Best of Houzz 2018 – Gravina’s Window Center of Littleton wins again! Denver, CO, 14 January 2018 – Gravina’s Window of Littleton won Best Of Customer Service on Houzz®, the leading platform for home remodeling and design. The family-owned company serving Denver for over 40 years was chosen by the more than 40 million monthly unique users that comprise the Houzz community from among more than one million active home building, remodeling and design industry professionals. The Best Of Houzz is awarded annually in three categories and the Customer Service honors are based on several factors, including the number and quality of client reviews a professional received in 2017. A “Best Of Houzz 2018” badge will appear on winners’ profiles, as a sign of their commitment to excellence. These badges help homeowners identify popular and top-rated home professionals in every metro area on Houzz.  Gravina’s Window Center of Littleton is honored to receive the Best of Houzz award again in 2018. With decades of experience, we are able to provide our customers the best service and care in all of Denver. We are proud of our employees for proving they care for our customers and we proudly display this badge as a reminder of why we’ll love to serve our community for years to come.